Which male singer is shown here in a school photo? 7. 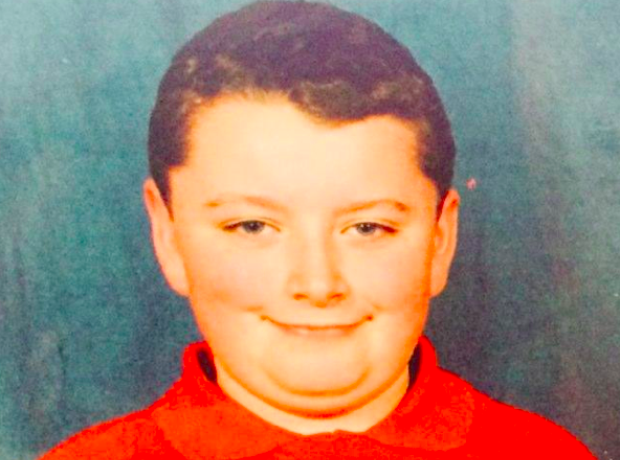 Which male singer is shown here in a school photo?